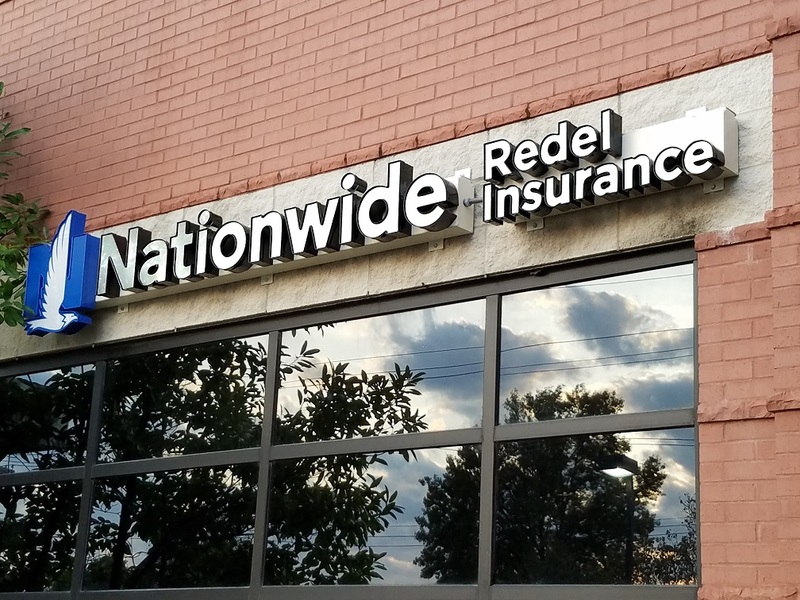 About Us - Redel Insurance Agency, Inc.
As a locally owned and operated insurance agency, Redel Insurance Agency, has delivered quality insurance solutions to individuals in MO, specializing in Auto and Homeowners insurance coverage. We proudly provide insurance solutions to clients near Ellisville, Ballwin, Chesterfield, St. Louis County, St. Charles County, Jefferson County and throughout the greater St. Louis metro area, including Missouri and Illinois. You can contact us by phone, email, fax or through our website.